Just to highlight, every time I go to PST Live in San Francisco at Yoshi’s Jazz Club, I always have a good time. The eclectic crowd and hip-hop music always seems to bring me back for events. 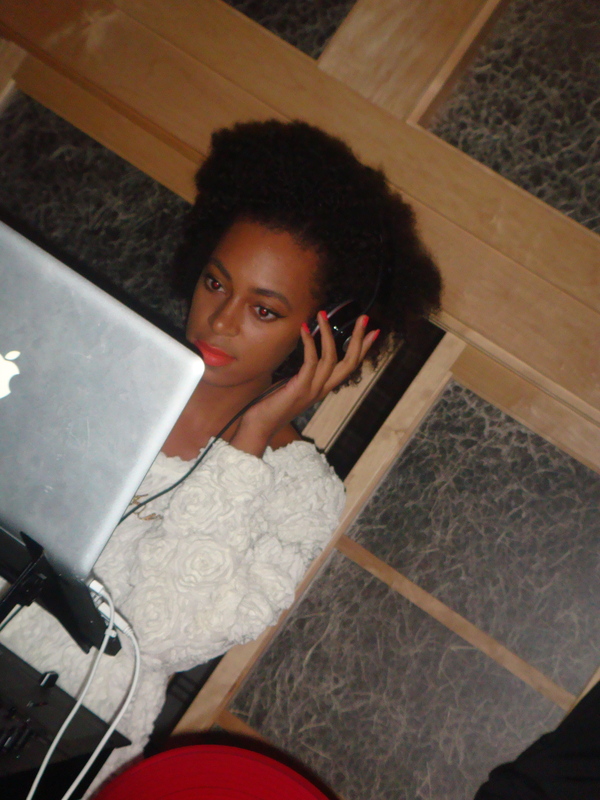 This time I had the pleasure to stand front row and see Solange with her own live DJ set debut. Although I’m not big on celebrity DJ’s she did bring it with the soul. 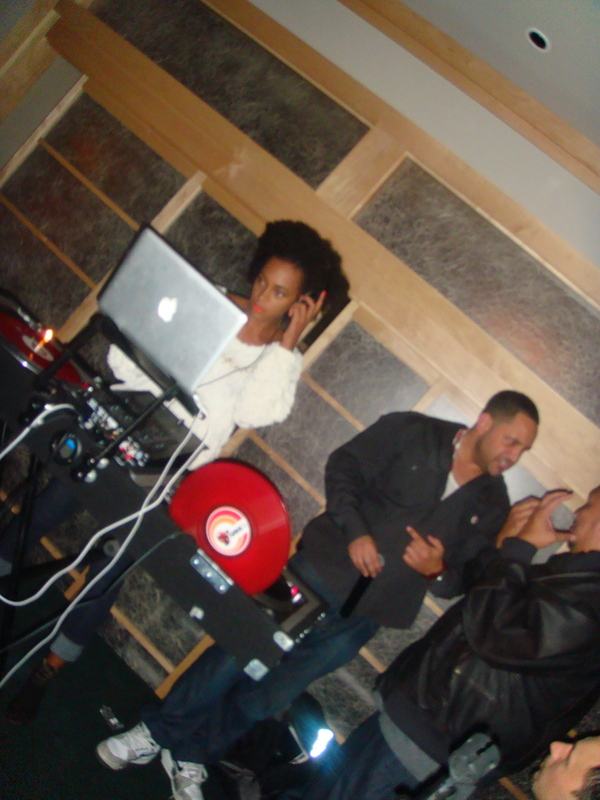 I was more fascinated with her lipstick, stockings, heeled sandals, and faux fro then her “mixing” and “mastering” of the DJ booth. 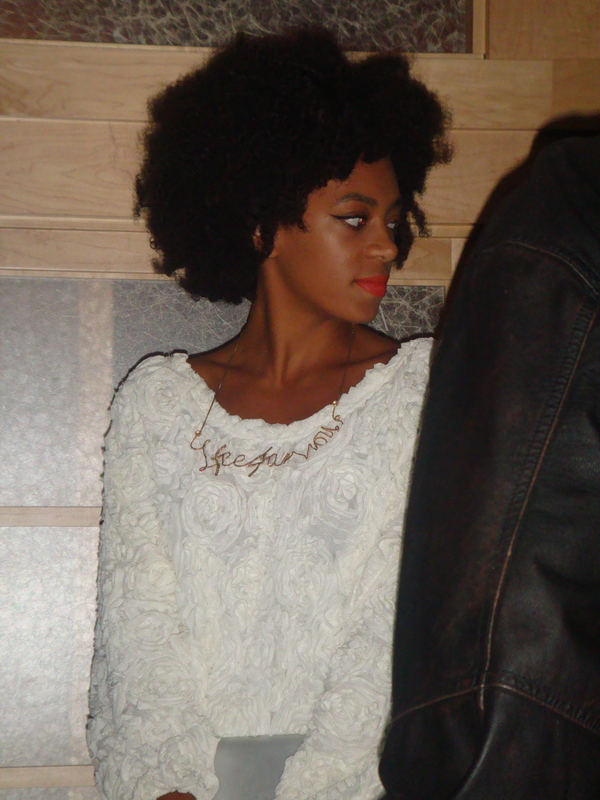 I love the Knowles girls for many different reasons and I am so proud of what Solange has become these days, such a contrast from her dominate big sister. 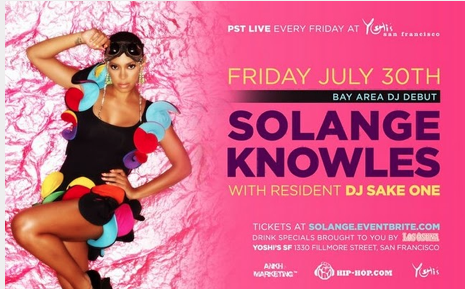 After Bionca’s dinner at 1300 on Fillmore, a black owned high end restaurant, we trickled our way to Yoshi’s to enjoy an evening of Tokyo Teas and dancing. That my friends, was my friday night.